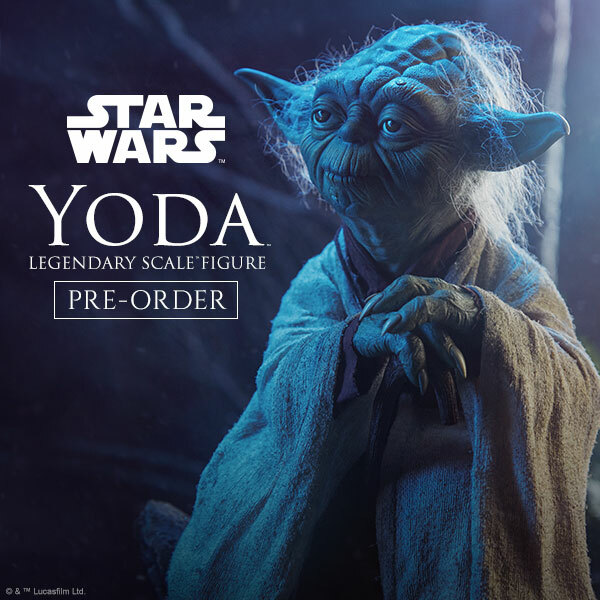 Sideshow Collectibles has revealed in their newsletter a new 12″ three-figure set consisting of Waxer, Boil and little Numa from the “Innocents of Ryoth” episode from The Clone Wars. Pre-orders start September 23. Upon visiting my local Toys”R”Us today, I managed to take a peek at the planogram been used to reset the aisle and it indicates that the exclusive Clone Wars Nikto Guard (Puko Naga) is part of this reset and should be hitting stores in the next few days. Reports are coming in that collectors are receiving the vintage rocket firing Boba Fett… however so far it looks like most people are receiving these in very poor condition. Head on over to the forums to share your thoughts. Update: Yakreader Jeff wrote in to say he contacted Hasbro Consumer Affairs Division (1-800-327-8264) regarding his damaged Fett. They offered to send him a replacement and a return label for his damaged one. Might be worth a call if you are in the same situation. Not following Yakface through your favorite social media sites like Facebook and Twitter? 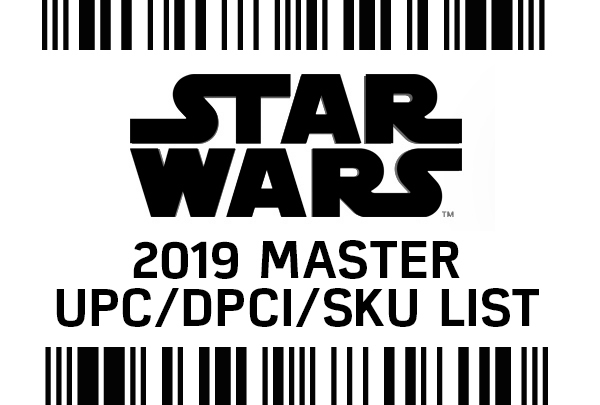 Click the links above to get the latest in Star Wars collecting news, along with previews of our toyguide updates or just to chat. We love your feedback and comments so make your voice heard today! BigShinyRobot has posted a new clip from the Clone Wars’ second episode of season 3 entitled “ARC Troopers”. In it you’ll see some familiar faces (if you follow the show that is) and a new character: Clone Trooper “99” who is central to this episode. 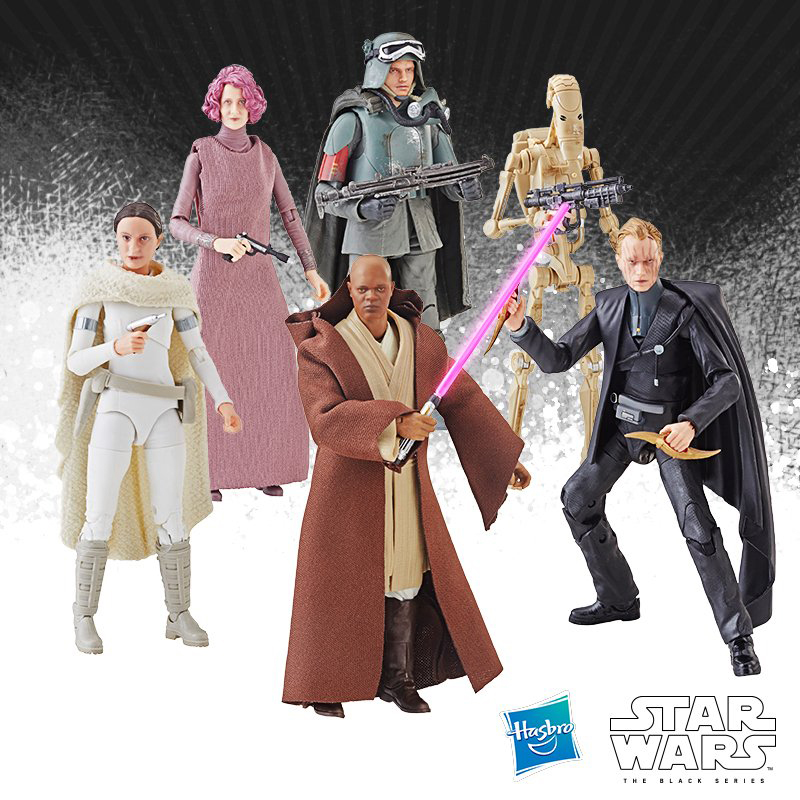 Looks like Hasbro has again taken heed regarding our complaints toward the oversized and misplaced eyes of the new Battle Droids in the Saga Legends line and have modified their paint operations to produce a more accurate figure. So if you’re looking for a better representation of the Geonosis Battle Droid (or are a variation hunter), you might want to take a little extra time in those aisles to track this version down. Thanks to forum member Grimace for the photo. 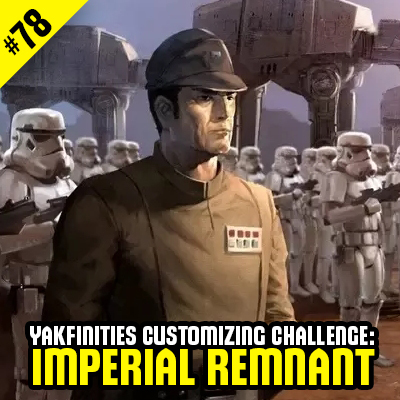 Thanks to the customizers among our ranks in the forums, there’s always new and interesting custom figures for your viewing pleasure in the Yakface Customizing Boards. For those that have been into customizing for a while, you’re probably familiar with the older work of Darth Nirvana. He’s recently gotten back into customizing mode – check out his latest figureshere. After that, be sure to click through for the most recent updates from stormforce customs. Customizing master DanoftheDead also shares his latest, including a Besalisk General, which can be seen in all its glory here. Last but certainly not least, forumite Mungo Baobab shares his latest customs, including some outstanding custom Jedi. Follow the link above to see all the images of the two different sets at Gizmodo. 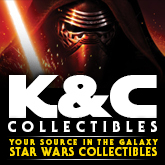 The Yakface Toyguide updates resume today with the addition of the Sandtrooper from the Vintage Collection. PROS: About as close as we’ll get to an “ultimate” sandtrooper/stormtrooper for a while. Excellent sculpt and you don’t have to buy a Dewback to get one. Loaded with articulation and accessories. CONS: Far too clean to be a Sandtrooper. Should have included electrobinoculars for more playability. Upon visiting my local mall yesterday, I noticed that the Build-A-Bear Workshop is advertising a new series of Star Wars themed Build-A-Bears. 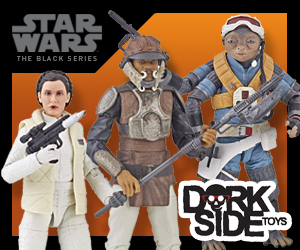 There are 3 new outfits to choose from: Han Solo, C-3PO and Princess Leia along with a blue “Star Wars Bear” that has a special graphic on the bottom of the foot. 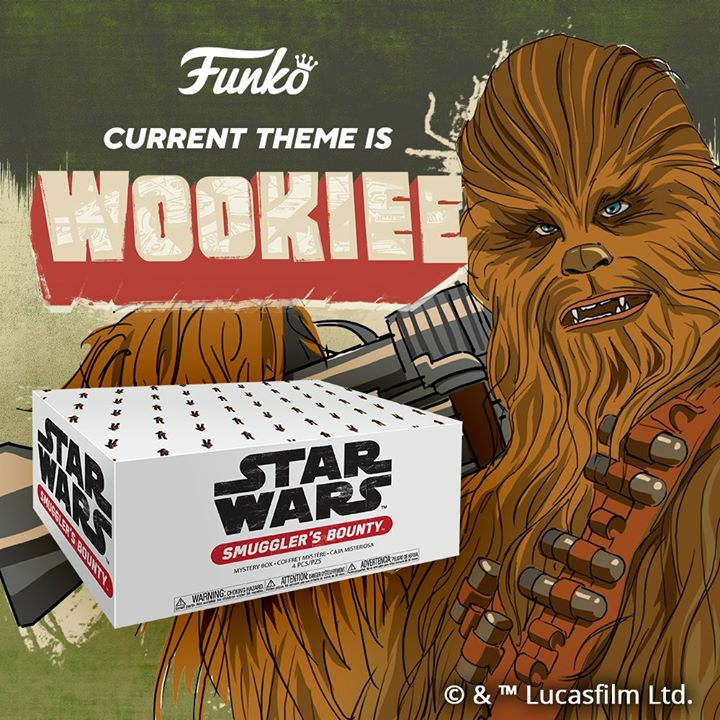 These new products will be available starting September 24 and if you visit the store that weekend, you’ll receive a FREE Star Wars poster with any Star Wars purchase (while supplies last).